Some SEO experts and brands believe that keyword rankings are an important metric to track the success of an SEO campaign. But is it still the case today? The short answer for it is “no.” The reason for this is that it can be costly to track all keywords. It is especially true if you have thousands or millions of pages on your website. 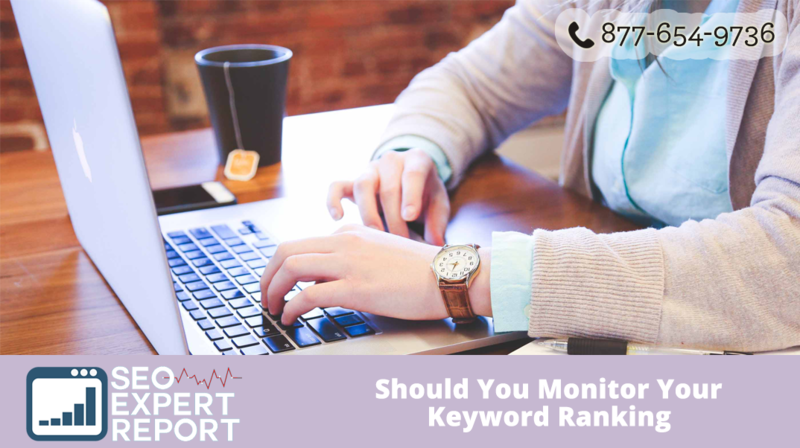 However, you must monitor the ranking of keywords that delivered the best conversions in the last few weeks or months. You must include those keywords that performed well through a paid search. It is also vital to track long-tail keywords as they can drive better conversions because they are unique to some users. After seeing those keywords that deliver results, you should start following them. To know which keywords produced results even if you did not track them, you can check them manually or use a third-party tool, which is useful in combatting the not-provided algorithm of Google. Do you still need keywords on individual pages to rank? The best answer is “it depends on.” It varies on your domain. For example, if you are a high-authority site with large, high-quality inbound links, your site will still rank well for those keywords that you did not specify for that page. However, if your site is not that popular, your site may not need the exact keywords on the page to rank higher. That’s because Google’s algorithm is getting smarter. It can already understand synonymous terms. Even if you are tracking your keyword rankings, you may not still get the complete picture of your site. That is, your site is ranking for certain terms that you do not know of. It is probably because you did not bother to track them. The intent of the user is also necessary. Google uses it for its query chains feature. That is, it can know the purpose of a keyword or phrase through its ability to look at contextual data. For instance, if the user is searching for the term “smartphone.” It could be Samsung or iPhone. If Google finds out that the previous inquiry of the user was for Samsung, then the results it will display will reflect the last query, i.e. Samsung smartphone. It is another reason that keyword ranking is tricky. 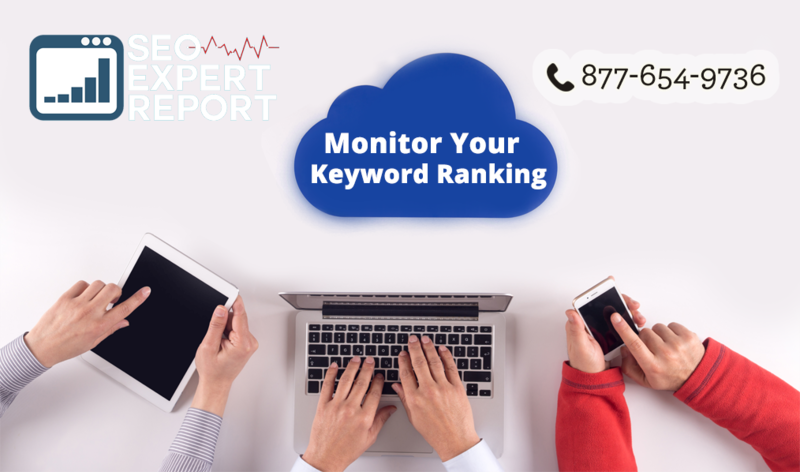 If you wish to understand your keyword rankings better, you need to work with an SEO expert whose job is to study keywords and find out what work and what won’t work for your company.